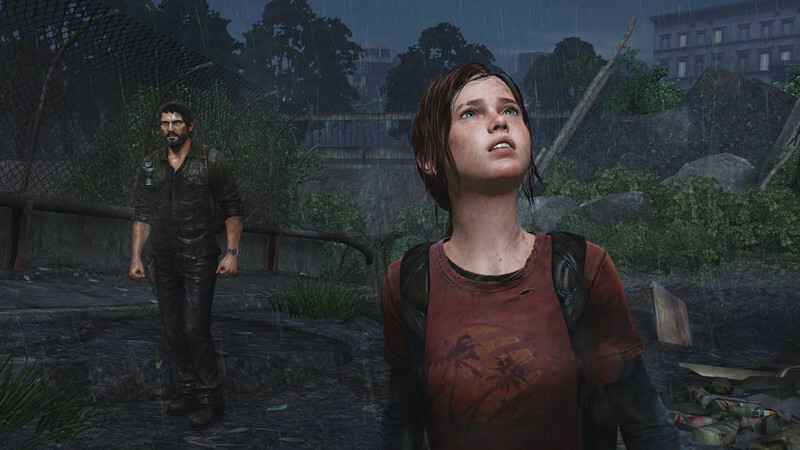 The Last of Us is a serious, early contender for the best of the year. Matt Maguire speaks with Naughty Dog game designer Ricky Cambier on the game's development, and the studio's switch to a mature title. Q: The zombie genre is very crowded. 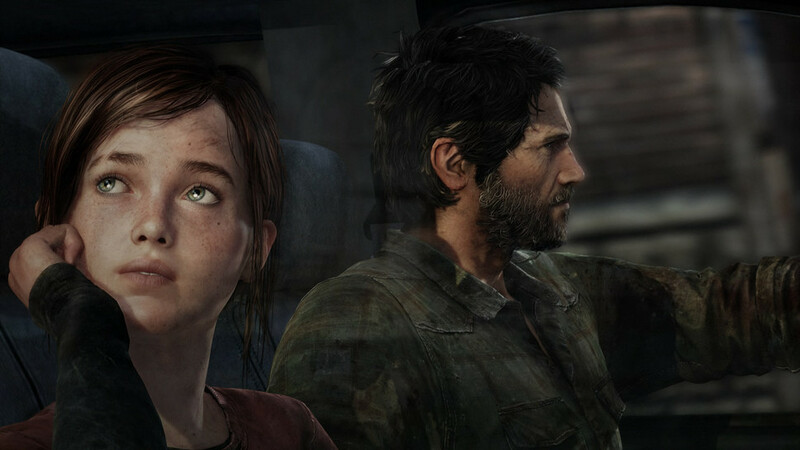 How did you set out to differentiate The Last of Us? Ricky Cambier: For us, it came to distilling the world down a little bit. Right off the bat, you eliminate the mundane – what am I going to wear, what’s on Facebook… it’s about survival. You essentialise choices. You get down to the bare bones of humanity in some ways. What choices are people gonna make when faced with the question of kill or be killed? Exploring a base level of humanity – that whole aspect of it. We knew how important melee was gonna be. We wanted players to know that going into melee against two people was gonna be dangerous, right? Just like it would be in the real world – you can get yourself out of some situations, but if you continue to engage someone you might get shot from the side, someone might grab you. Joel is an average Joe. He’s this guy that isn’t a superhero, he can’t just knock out guys with one shot. We wanted the game to be about finding that balance of how to succeed with limited supplies. Q: The Last of Us is very deliberately paced. Were you ever worried that might alienate attention-deficit gamers? Cambier: Pacing is key – pacing is storytelling, pacing is gameplay. It’s always at forefront of our mind, and pacing to us is in part about the contrast. I don’t think any game that is one-note can be interesting for too long. You gotta have spikes, you gotta have highs and lows and tension, you know? I think we have created this incredible, visceral, tangible sense of survival, but it can’t just be that the whole time – that would just stress you out, it would wear you down. And that’s true in the real world, you need to find moments of levity and this would be possibly a key to survival. So it becomes about creating those contrasting moments. The pacing was critical. Q: What do you identify as the subtext of The Last of Us? Cambier: I find this question interesting because of the different communities I’ve been able to talk to in the past couple of weeks [promoting the game]. I think this is true with works of art, or works that tap into the things that are essentially human, that as people experience them, they apply them to what’s most important to them in that moment. So, there is a lot going on in the world and we’re gonna bring some of it in. Our creative director [Neil Druckmann] is a new father, so he wanted to explore those ideas and see some of those themes in the story. But then I’ll be talking to people in Spain which is facing terrible unemployment and really having a tough times and they’ll ask me, ‘Did you design this game as a reflection of the European economic climate?’ And I wanna say, ‘Yes!’ And not directly, but we designed it because we’re dealing with a central human issue. So when we put you under stress and there’s that tension, you feel it in whatever it reflects in your own life. Q: How likely is it that a scenario akin to the one presented in the game could arise? Mankind is capable of this brutality. Because we have that and can tap into that, it allows us to tap into the contrast – a story about hope, about a relationship. He talked about this idea that was mentioned in the BBC's Planet Earth series. They say this line, ‘A species of insect becomes more susceptible to the Cordyceps the larger their numbers grow’. Think about applying that to humans: we’re on this planet that is rapidly approaching 10 billion people on it, and at times we’re living in these really crowded environments, and this biologist was saying that’s not natural. We don’t like being that close to strangers, being in these confined areas, because it’s great for diseases. So I think there’s this natural tension that we experience in our world so there’s interest in this… We could be wiped out in this reset. Q: How long did it take you to settle on Troy Baker and Ashley Johnson as voices for Joel and Ellie? Cambier: For The Last of Us and for the first time in a while, we didn’t succeed in finding our main character in the first casting. Normally we do a big group, we have in mind who we want, and we find someone. It didn’t happen. It was such an important role for us. And to be honest we almost didn’t call Troy Baker in because of his headshot! He’s this blonde handsome guy, you know – how is this gonna be a 40-year-old rugged survivor in a post-pandemic America? Not this guy. But we called him in and he nailed it. Especially when we got the two of them [Baker and Ellie’s voice actor Ashley Johnson] together, we knew it. Ashley was different, Ashley we knew right away she was Ellie. As soon as she walked in, as soon as she did stuff – that was Ellie. Getting the two of them together… it’s all about those important ‘A-ha!’ moments. Q: What can you tell us about the game's engine? Cambier: It’s a foundation of the Uncharted engine – the same engine we’ve been using for the Uncharted series at the core level. Because we had that strong foundation, it gave us permission to really re-do and focus things that we thought were essential to The Last of Us. In The Last of Us there is no power, so how do you light the world? Right there, you start and you’re like ‘Oh yeah, we’re going to have to rethink lighting’. We spent a lot of tech and energy to have one of the most technologically advanced flashlights in videogames. Shine the light around and you’re gonna get bounce light, you’re gonna get colour bounce light depending what you’re shining on. Q: Was there any internal resistance to the move from Uncharted to a more mature game that would likely get R18 ratings? Sony trusted us, which was great because for large parts we didn’t know what we were doing. Cambier: That gets into how fortunate we are with our relationship with Sony. We pitched them on it and they said yes even though we wanted to do something with a more mature theme. They trusted us, which was great because for large parts we didn’t know what we were doing. Q: Was there concern that the game's violence would limit its audience? 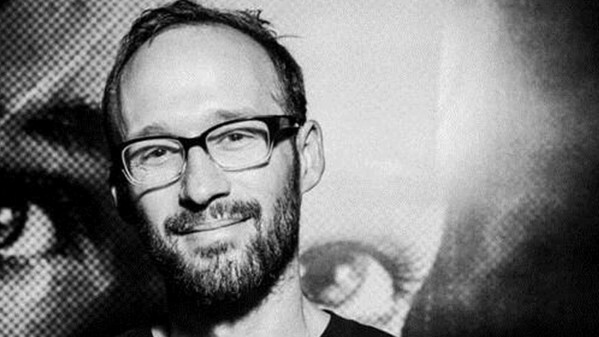 Cambier: We’re exploring the brutality of the world – we’re exploring what it means to survive in that. Because you’re really going to grow to love and care about these characters, it really becomes about getting them through it, about continuing this journey. And the bleakness isn’t there in any gratuitous way – it’s not there because we want gore or we want violence. It’s that mankind has become desperate in this world and that leads to inevitable conflict, and those moments of survival that surface can be brutal. That’s the world and that’s a shade of mankind. Mankind is capable of this brutality. Because we have that and can tap into that, it allows us to tap into the contrast – a story about hope, about a relationship. Q: How do you reconcile Nathan Drake and Joel’s murderous tendencies with their status as heroes? Anytime you develop something and you’re not mindful of the tone or why you are doing something you can get into trouble. You can get into trouble anytime you are creating a dissonance. An example: how much work Naughty Dog does so the player won’t encounter a load screen, because for us, that would take you out of the world. And hopefully you never see that – you won’t ever notice. But we do a lot to make that happen in terms of pushing the hardware. Take something like Uncharted. It’s just a totally different style of game – it’s that pulp adventure, it’s pulp action, it’s Indiana Jones, it’s Star Wars. For me personally, it was never an issue it’s just that high fantasy. It’s a black and white world in many regards – you have villains and that melodramatic world. And that’s wonderful. The Last of Us is on the other end of the spectrum. We’re really mindful of each moment and each death. I like that this comes up as a topic because it’s showing that players are demanding more from the worlds and from the developers. They’re saying, ‘We don’t want carelessness in the action, we want mindfulness, we want purposefulness’. Q: Will there be further titles set in the universe of The Last of Us? Cambier: We’ve really just been focused on getting this game out. At the same time we’ve invested the time and energy to create a really rich world, so when we get done with getting the game out and taking a small break, we’ll ask ourselves if we think there is a valuable story to be told, if there is more to tell. And if there is and people enjoy it, we’ll explore it. 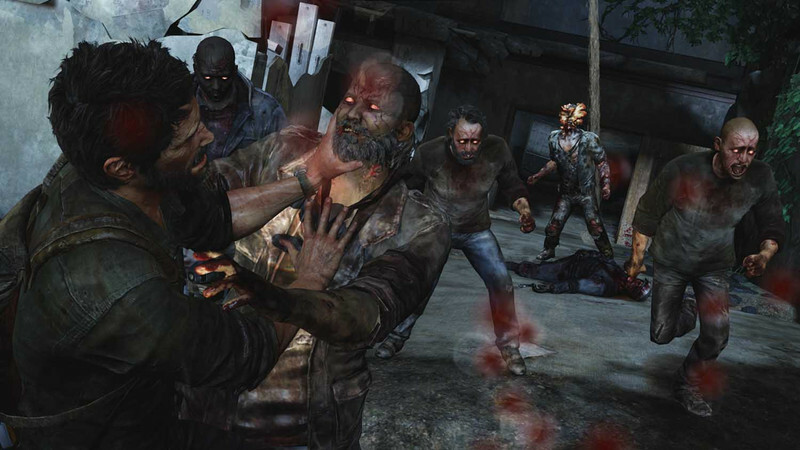 The Last of Us is available now on PlayStation 3.